4 pages in just 1 hour! 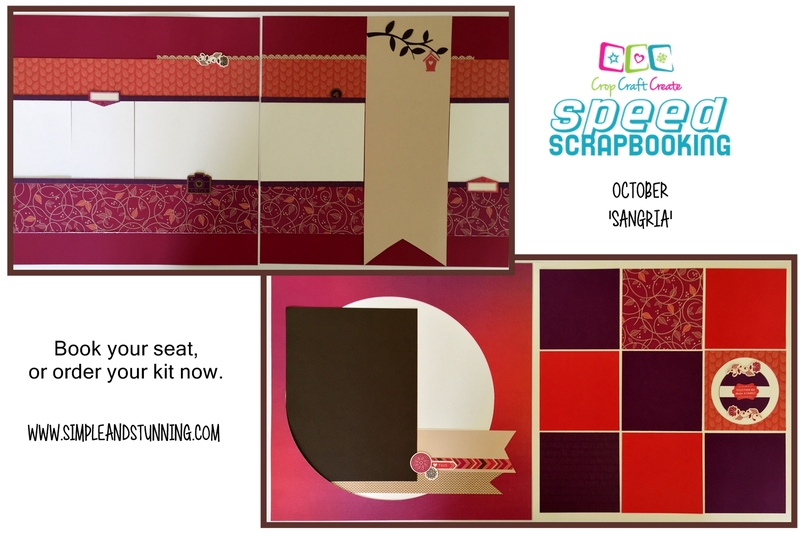 You read that right, that’s how a speed scrapbook kit works. Order it to complete in the comfort of your home, or come along to the class and complete it with friends. Whichever way you go – it’ll only be an hour before you’re admiring your finished pages.